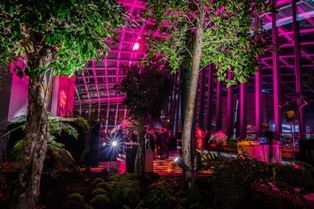 This year, for one night only Sky Garden will be hosting the ultimate Christmas occasion, perfect for office parties or festive get-togethers with friends and family. From 7:00pm onwards the party begins with incredible live party tunes from nine-piece swing group ‘Dover Street Big Band’ playing a show-stopping selection of timeless classics followed by our house DJ. Overlooking the best views in town and the stunning garden surroundings, this promises to be the Christmas party of the year; so dress to impress. Please remember your Christmas jumpers as Sky Garden is a naturally ventilated space, so guests are encouraged to wear appropriately warm clothing. 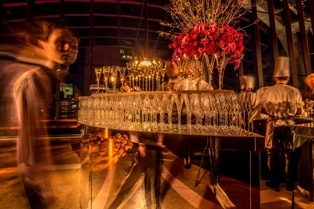 For festive bookings for groups of 30 or more, please email SkyGarden.Events@skygarden.london. For an evening full of celebratory fun to bring in the end of the year and start the holiday season.